If you own a home, then you are surely more than aware of how much money goes into owning one. It just seems that the bills never stop coming, do they? Yes, they do. That’s because they don’t ever stop coming, and you can’t stop them from doing so. But while you can’t stop your bills from coming, you can help to keep them as low as possible. To do that, you just need to get your home equipped to remain as energy efficient and, thus, as economical as possible! Just how can you do that? In quite a few easy ways, actually! You cannot help but use your plumbing every day, many times a day — to clean up, to cook, and to handle your most natural urges, and so forth. Since you’ll use your plumbing so often, you need to keep its cost of use as low as can be. A great way to achieve this low cost is to have low-flow plumbing installations put in! From toilets to shower heads, low-flow plumbing fixtures will help satisfy your need for plumbing at a great price! You’ll use your home’s electrical setup even more than you’ll use your plumbing. You need electricity to power all of your much-needed devices as well as to power the lights that allow you to see in your home. And like your plumbing, since you can’t go a day without using your electricity, you need to be sure that your electrical setup is energy efficient and, thus, cost-effective. To do that, you might consider getting energy-efficient lights installed in your home! While your plumbing and electrical setups provide active means of keeping your home’s utility costs down, you cannot underestimate the importance of inactive means of doing the same. 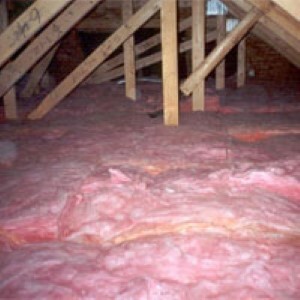 Just about the best inactive way of lowering your energy costs is to ensure that your attic is well insulated. A well-insulated attic will help better keep your heated and cooled air inside your home while also keeping the disagreeable outdoor temps out. In this way, a well-insulated attic will help to keep your HVAC costs as low as can be. If you are ready to make your home as energy efficient as can be so that your utility bills can remain as low as possible, then you need to call on the energy efficiency professionals at Gary’s Home and Bathroom Remodeling to handle the work for you. 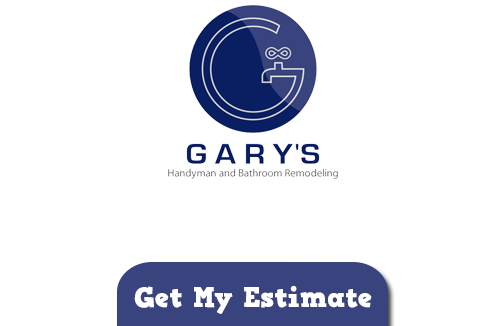 With our experience, know-how, and dedication to providing thorough, high-quality work, we at Gary’s Home and Bathroom Remodeling guarantee that we’ll make your home as energy efficient as it can possibly be!